Need a reliable 24hr emergency electrician fast? Call the experts at Fully Amped Electrical. Minimise the risk to your life and the life of others by getting a professionally installed safety switch. Mains powered smoke alarms are a cheap and effective way of protecting your family and property from fire. 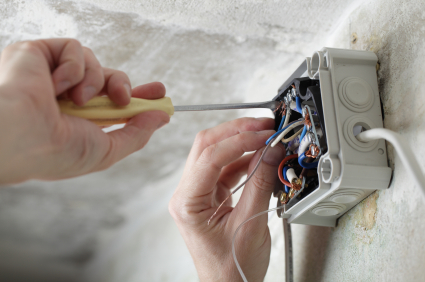 Is your home in need of some electrical maintenance? Dodgy lights? Faulty power points? 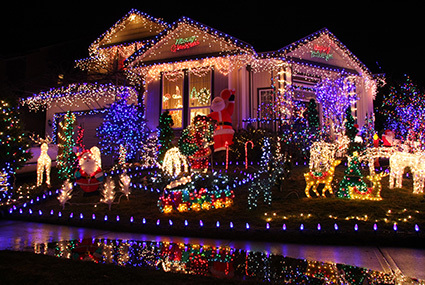 Look to Fully Amped Electrical for fast, reliable and affordable electrical services! We are ready to take your call, 24 hours a day 7 days a week. In addition to our standard services we also provide a fast and reliable 24 hour emergency service. Our fully licenced on call electricians in Perth are available after hours and on weekends to assist with any emergency electrical requirement – no matter what the problem or the time, you can rely on us to answer the phone first time every time and get an electrician out to you straight away. Call Fully Amped Electrical today on (08) 9393 3900 for all of your installation, maintenance and emergency electrical needs. Check out our RCD and smoke alarm package prices! We have discounted package prices on safety switches and smoke alarms. All homes have different requirements in regards to safety switches and smoke alarms and we have set prices to cover every situation. The following prices include supply and installation of RCDs (safety switches) and mains powered smoke alarms. Call us today to discuss your safety switch and smoke alarm requirements (08) 9393 3900 .